2. It is particular effective to suppress noise fromHigh speed data line, or prevention of erroneous operation cause by local oscillation signal. 3. EMI suppression frequency range cover 700 -1000MHz,and 1GH – 3 GHz with high impedance. 4. 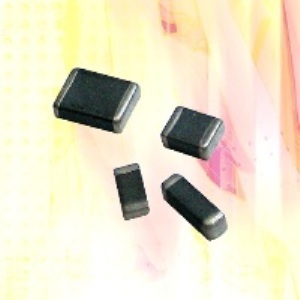 Lower DC resistance type can be provided under Customer request.